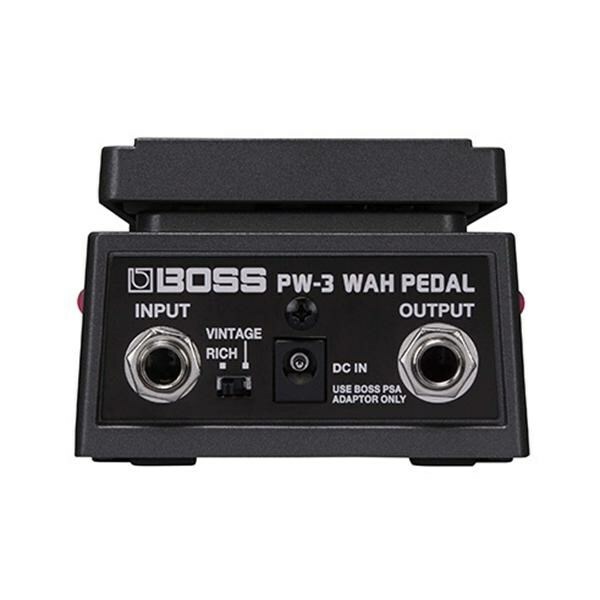 The Boss PW-3 is an all-analogue wah in a rugged, space-saving design that save you precious pedal board space. Newly developed by BOSS, the PW-3's Rich mode has a full wah voice, all of it's own, that retains the low-end definition and fullness lost with other wah pedals. 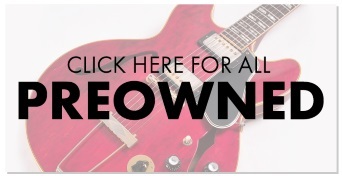 Looking for something more traditional tone? 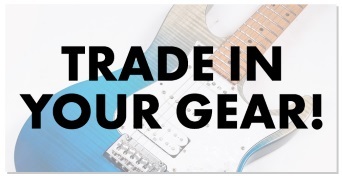 Just flip the rear-panel switch to Vintage for classic wah mojo. Unlike other pedals that sacrifice feel when trimmed down in size the PW-3 strikes a balance between practicality and playability. Its die-cast aluminium chassis is solid and feels substantial underfoot, and the long, smooth pedal action is highly responsive and feels great. The PW-3 even has LEDs on either side so you'll always know when it's on or off.